Hofstra University hosted the first 2016 presidential debate at 9 p.m. on September 26, 2016, between Hillary Clinton and Donald Trump. 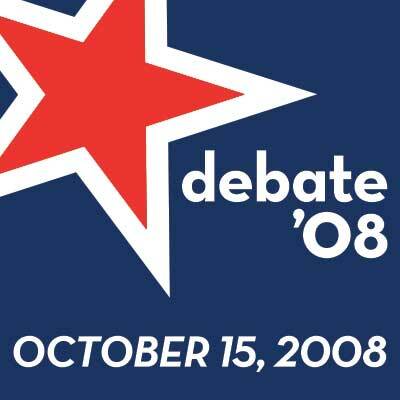 Hofstra University hosted presidential debates in 2008 between then-Senator Barack Obama and Senator John McCain and in 2012 between President Obama and Gov. Mitt Romney. 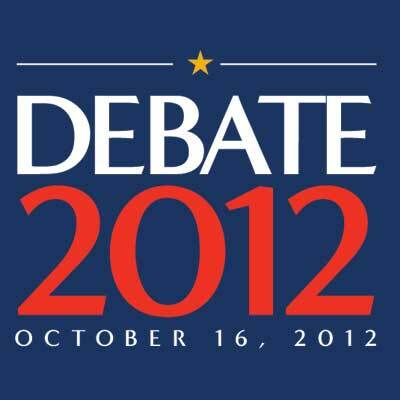 It is the only university to ever host three consecutive presidential debates.